I'm here today with a challenge I did with my friends Lisa and Jackie. 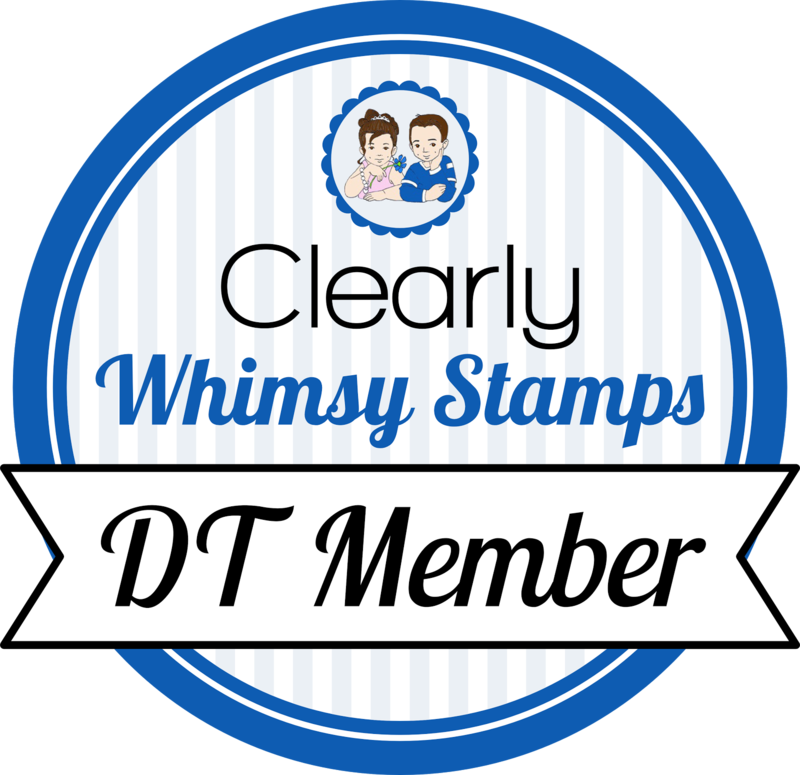 I challenged them to CASE the Stampin Up catalog. It's one of my favorite things to do every time I get a new one, and this year was no exception! I've done 8 of them so far this year, but I'll share just two. This one is from page 105. I kept the colors basically the same as in the catty. I stamped the text block from MFT's Pretty Poppies in midnight muse on the base, and added some paint splatters (MFT - Abstract Art) in sno cone. The arrows are from Jumbo Mod Borders (love! ), and the mini hybrid heirloom rose is cut from pumpkin pie cardstock and dark orange felt. I added Leaf-filled Flourish in gray and sentiment in lucky limeade. as is the row of arrows (Right This Way). Some rhinestones and strawberry slush hearts finish it off. I can't wait to see what Lisa and Jackie have chosen to CASE! LOVE these, Becky! And the heart mask with my fave Western Borders? Swoon!!! This was fun! BECKY!!!! these are awesome!!!! loooove the colors on the first one and am over the moon about that that masked woodgrain heart. soooo sweet! this was fun. can't wait till our next challenge. These are gorgeous cards Becky! !